I love a good dose of progress in any way possible and the past few days have been full of it! I’ve come to the point where I’ve almost, just almost, finished the Butterfly cot quilt and I’m so-so-so-so-so happy with it! While finishing this little beauty, I tried out two techniques that I’ve always shied away from: spray basting and free-hand quilting (stippling). First of all: I thought I’d give spray basting a go as I knew that safety-pins would constantly get in the way while I was trying to free-hand quilt. So I bought a small can, sprayed away (following the instructions of course!) and was dumb-founded with the instant results I got. My god, the stuff truly does work! It’s not too sticky but sticky enough to hold all three layers to one another, it’s repositionable and it doesn’t gum up the sewing machine needle. These were my fears of using spray baste but I was happily proven wrong. Plus it only took like two seconds to baste the whole quilt together compared to a few hours rolling around on the floor, pinning and stabbing yourself while tackling all three layers together. The next technique I successfully conquered was free-hand quilting or stippling. At first I was hopeless and was having terrible issues with the tension – all of my stitches were too loose and it looked horrible and messy. But with YouTube and the Missouri Star Quilt Company to the rescue, I was able to remedy my troubles by changing the tension (very high or tight!) to achieve beautiful, clean and crisp stitching. Here’s the link to the YouTube clip http://youtu.be/yGNOS5JQHYQ Check it out as they go over how to spray baste, set up your machine for stippling and do a little demonstration. They do talk a lot, but it’s helpful if you don’t know what you’re doing! Here is the quilt on it way! A minute into it I had to stop to have a look and see if I was doing it right, and HUZZAH, it was working!! Now I’m not going to show you a whole finished look of the quilt just yet – I want to wait until it’s reached the ‘mum-to-be’ before I do that. But here are a few sneaky-peeks! 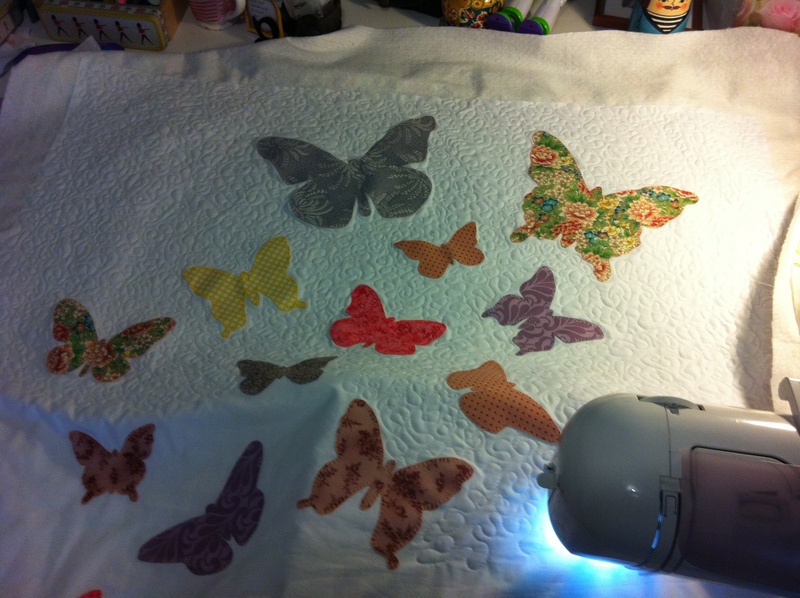 So from one quilt, onto another…. 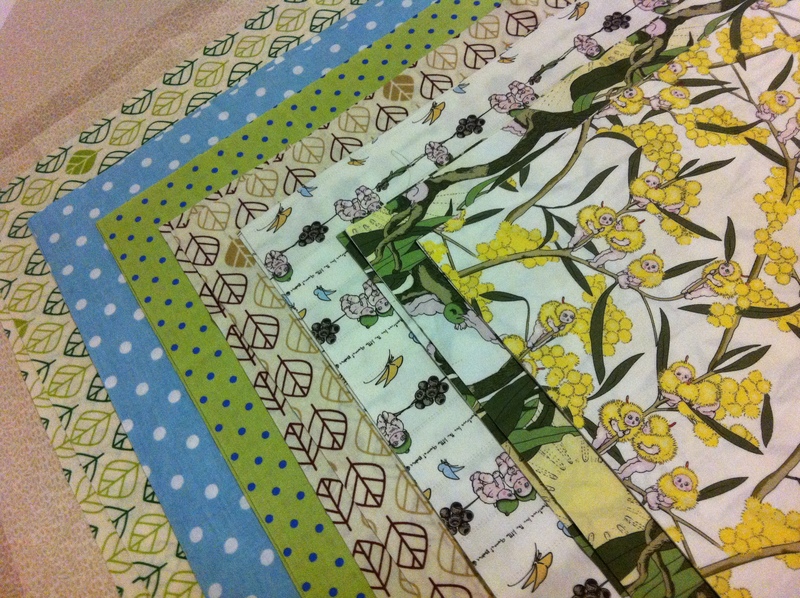 Today I begun cutting and piecing together another project for a friend who bought some adorable Gumnut Babies fabric. I’ve had these fabrics sitting in my to-do pile for the last 3-4 months, so I thought it was about time to get it started! This lovely lady has been ever so patient and tolerant with my poor time management skills! Here’s a peek at the fabrics just before they were pieced together this morning. 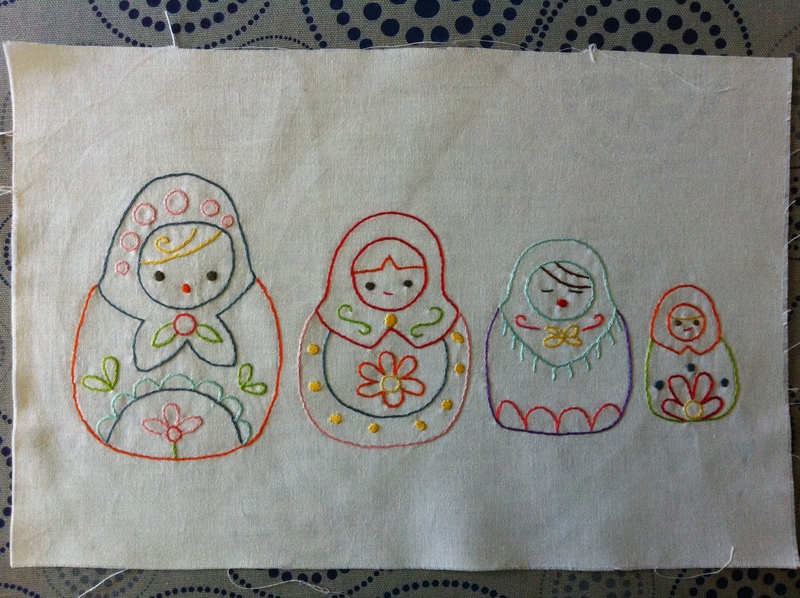 I also managed to finish my babushka embroidery that I started over my horrible sickie weekend. It’s just so sweet and colourful. I’m not too sure whether I’ll just frame it or if I’ll add a border around it to make it into a little wall-hanging. I’ve got some adorable babushka print fabric I’ve had sitting in my stash for a gazillion years that I’m just itching to use! Last but not least, two days ago I decided to quit my job and take up quilting, patchwork, crafting, and blogging as my ‘full-time’ career. It was decision that I didn’t make lightly but felt that it was a now or never kind of feeling/situation. 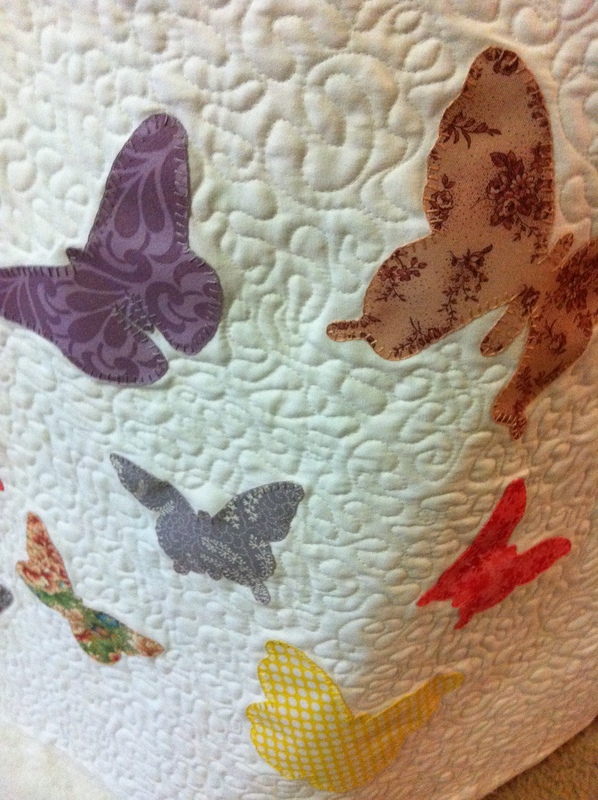 Quilting is my life and my deepest passion and I couldn’t think of anything else in this world that I could commit myself to to make me happy and content in life. I have sat down and written out a full list of goals I want to achieve and know that I will accomplish them with hard work and dedication along with support and encouragement from my family and friends. I’ll also be taking this time to finish my Fine Arts degree with the plan to go on to studying Education so I can teach my craft to others! So that’s been my week: busy, stressful, teary, successful, content and intense! Hmm. 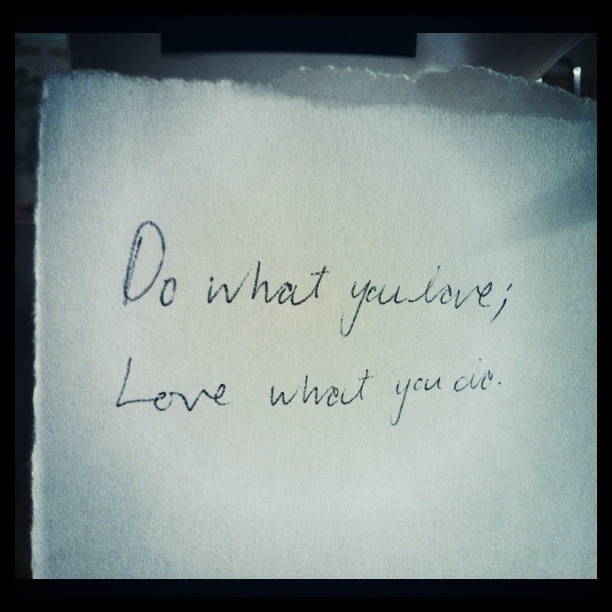 Previous PostThe Greatest of Intentions Next PostOhh….iMac! good luck in your future endeavors i will continue to watch this space for all your creative genius and see you in store on the weekends. I totally understand the need to quilt obsession! It has been slowly creeping up on me and now I am making a start. I have ordered some glue spray and some batting and backing for a quilt top I am working on. I love it so very much. Good luck with your venture, however it turns out. 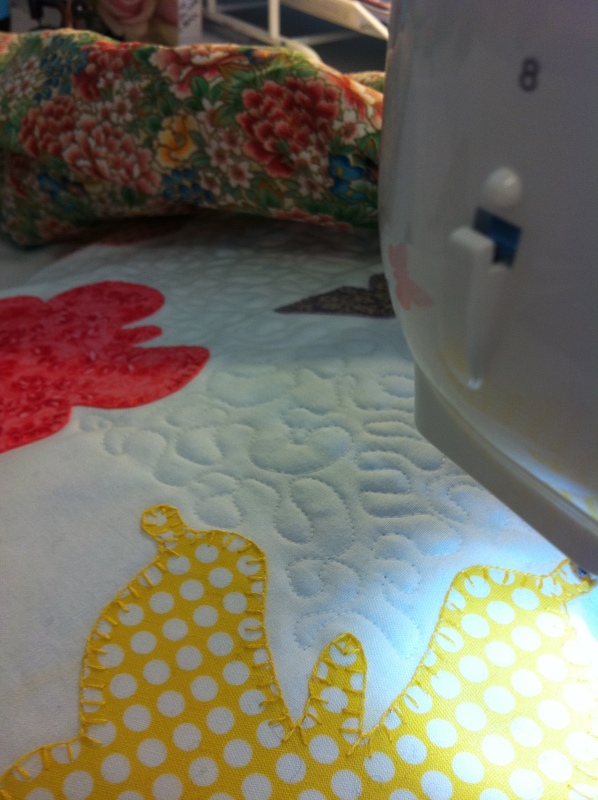 i can think of nothing nicer that working on a quilt! PS I spent almost a whole day last week watching those Missouri Star videos…still got loads of them left to watch but I’ve seen the one that you’ve mentioned, which is why I’ve ordered the spray! I love watching the Missouri Star videos too, they’re such a wealth of information right at your finger tips! 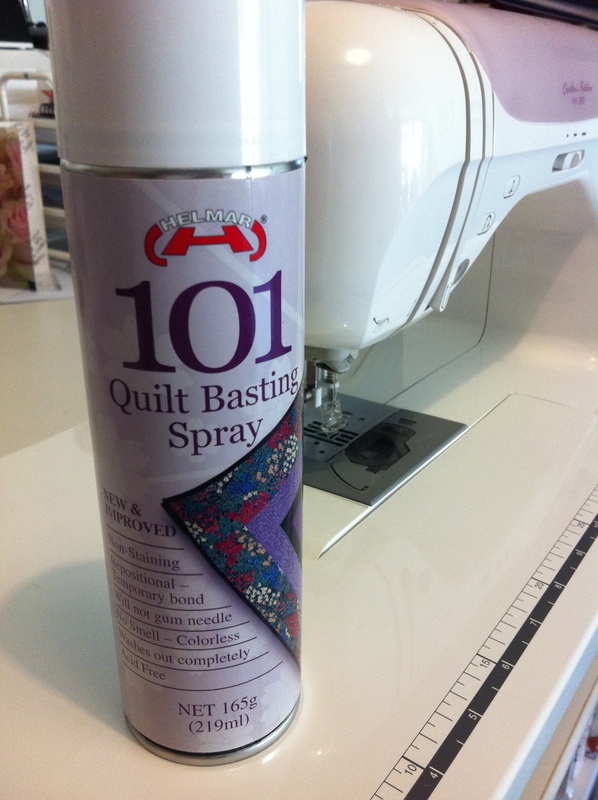 Goodluck with the quilt your making and I’m sure you’ll love using the basting spray – it’s the best invention ever!